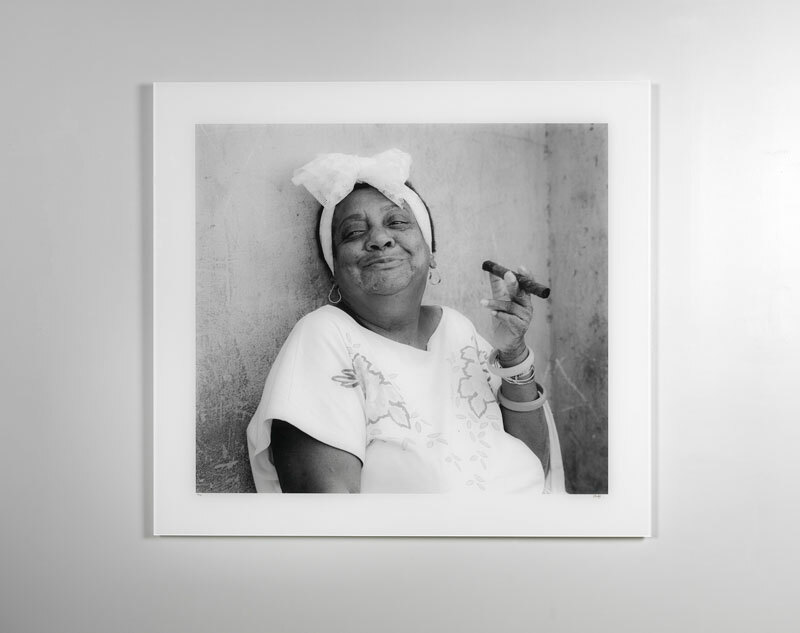 It is an old Cuban wives’ tale that cigars keep the devil away, hence the title of Andrew Katz’s famous photograph, Devil Proof. And maybe the superstition is true. Our client’s 48”x48” acrylic mounted photograph was damaged during their office move, and ultimately saved by our Zund cutter. The Zund G3 M-2500 is Brilliant’s proud new addition – among its many aptitudes is the ability to save framed photographs from tragedy. 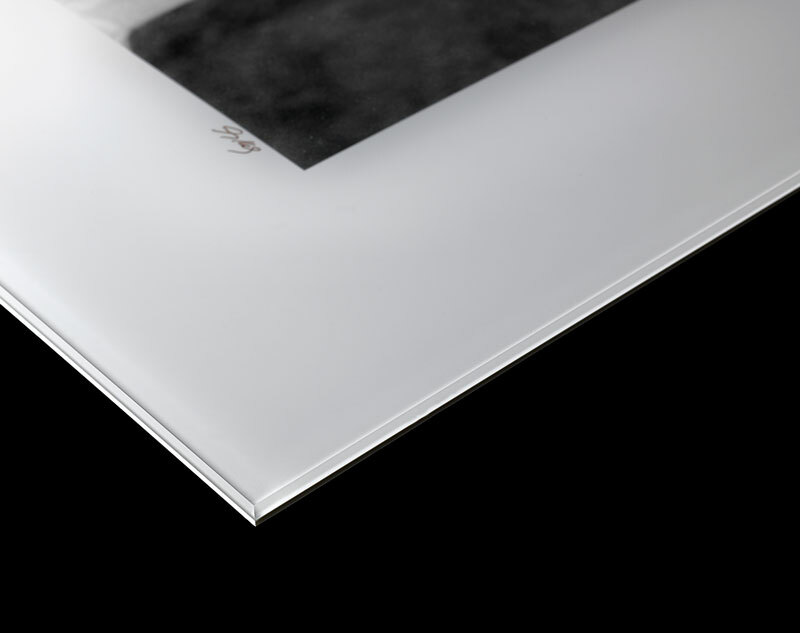 So, not only can you expect peak color with Brilliant, but we now have the unsurpassed precision cutting and polishing quality of the Zund to help shape your next creative project. The Zund cutter is a digital cutting machine that can cut anything from simple line art, to the most intricate patterns. With numerous attachable routing bits capable of cutting a range of substrates, trust the Zund to add undeniable character to your next print project. Employs the most advanced, state of the art technology for optimal cutting results. Can utilize up to 19 different cutting tools to make cutting possible on numerous substrates. Uses the newest and smartest control technology to ensure efficient and affordable production. Delivers exceptional productivity, ideal for a quick and seamless turnaround.